As the Houstons gear up for their new reality show, Bobby Brown is back on his self destructive behavior. Brown who was reported to be in rehab in August ( a requirement of his sentence for a previous driving infraction) was arrested in San Fernando Valley this week after police smelled alcohol on his breathe after they pulled him over. 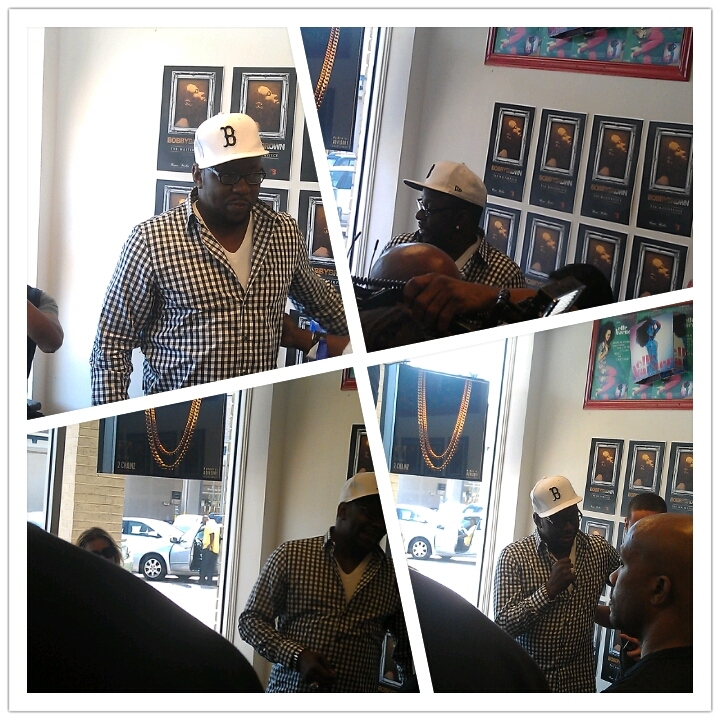 I just saw Bobby a bout a month ago at his album signing in Atlanta and he seemed really together and nice, he was also shooting his new reality show. IDK I just hope he gets it all the way together.